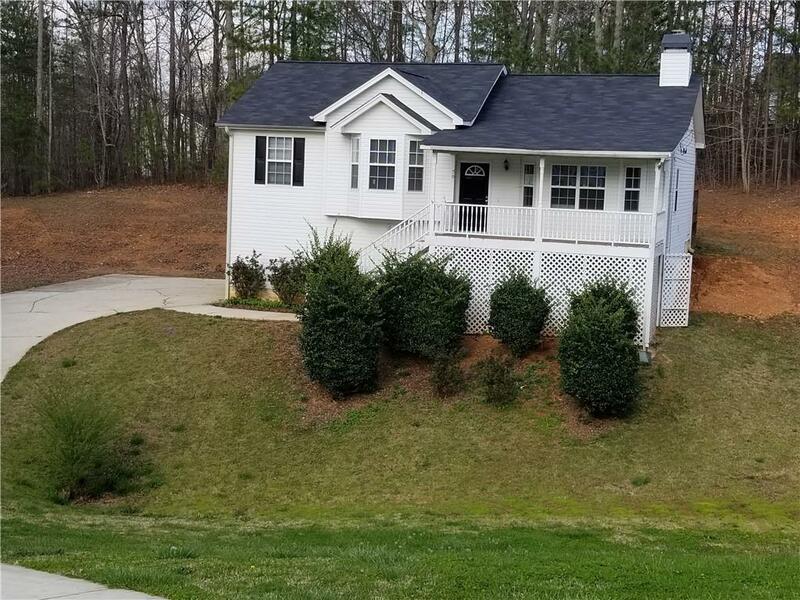 This is a 3 bedroom 3 full bath home in Fairview Subdivision in Dallas, GA. 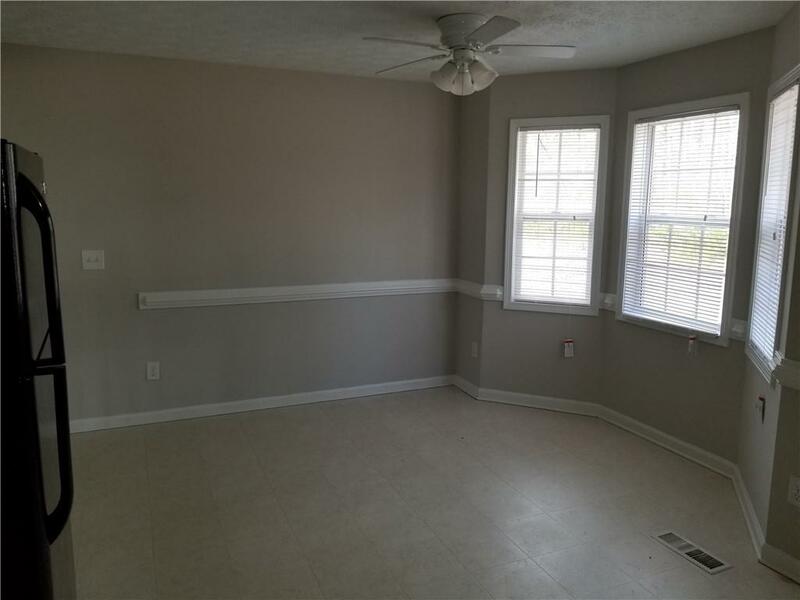 The home does have a semi finished basement with a bonus room that can be converted to fourth bedroom. The home is total electric with a huge back patio. 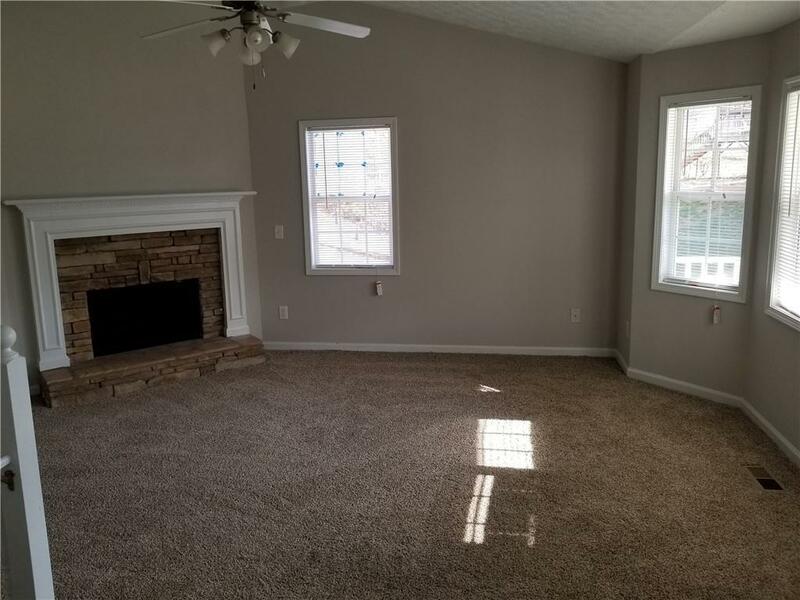 The home has new carpet and new paint throughout the home. 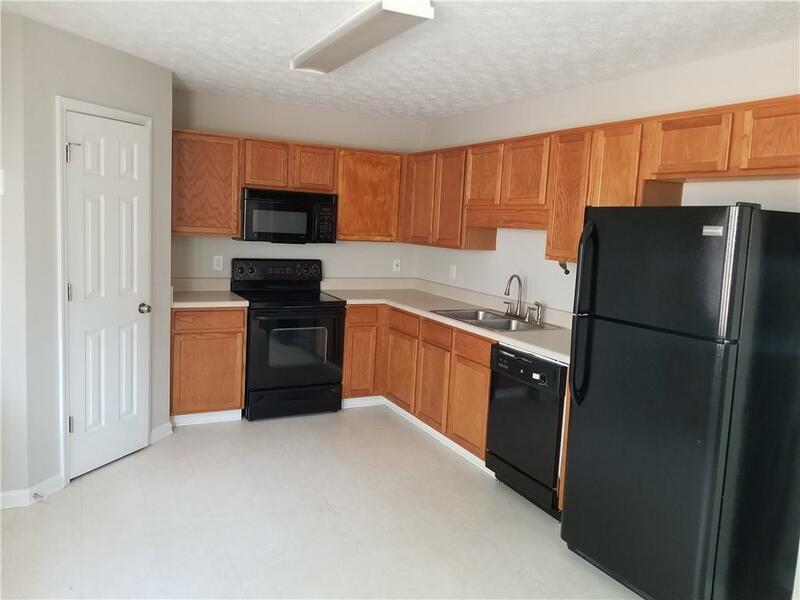 Vaulted ceiling in the living room and a eat in kitchen with a kitchen that has new black appliances. House comes with a two car garage.